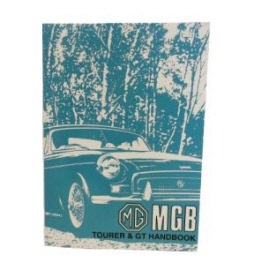 Designed under the supervision of Syd Enever as a replacement to the MGA, the MGB needed to be successful in the USA in order for it to succeed. Therefore a monocoque construction was used and the design incorporated several refinements over the MGA, including wind up windows and locking doors. 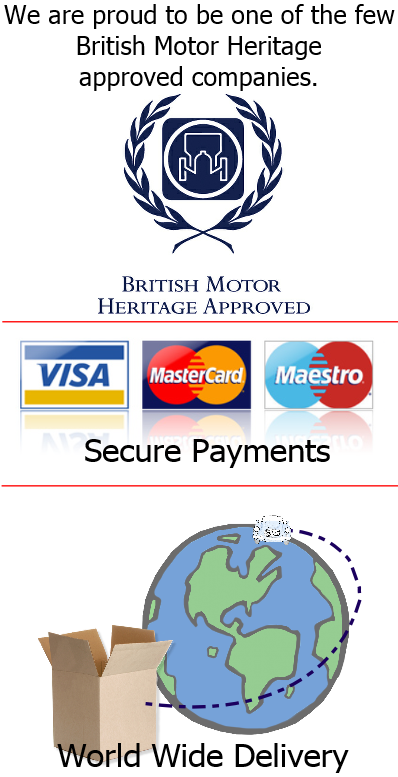 The first production car was completed on 22nd May 1962, and September of that year the model was launched to an eager public at the Earls Court Motor Show. 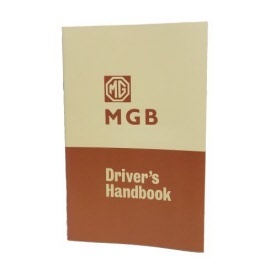 During it's 19 years production a total of 512,122 MGB models left the factory. 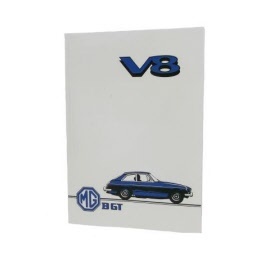 This figure is greater than the combined total of MG's manufactured at Abingdon and remains the highest volume of a single design of sports car produced by and manufacture in the world. 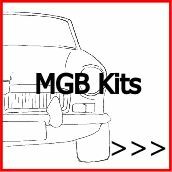 Over 30 years after MG used the slogan in an advertising campaign, the MGB is still deserved of it's title "The Great British Sports Car!" 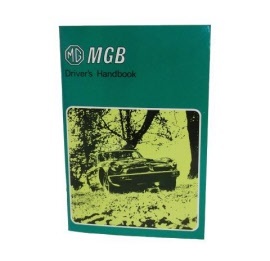 Introduced to the MGB range in 1967 the GT was styled at MG's Abingon design office, but then sent to Pinifarina in Italy, who made minor changes. The result was a vehicle that Autocar described at it's launch as "Perhaps the prettiest sports Coupe ever to leave the BMC drawing boards". 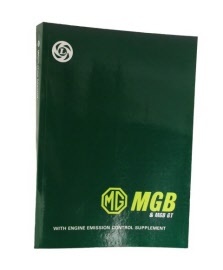 The MGB GT V8 was introduced in 1972 and boasted the same refinements as the standard GT, but with up-rated brakes, gearbox, axle and rear suspension to accommodate the additional power produced by the 3500cc engine. During it's five years of production 2591 examples were manufactured. 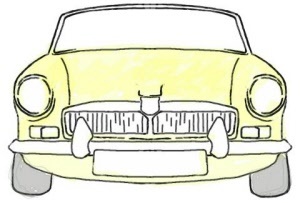 When production of the MGB finally ceased in 1980 a total of 128,188 GT models had left Abingdon. 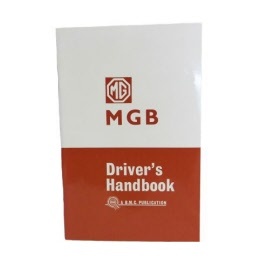 The perfect gift for your MGB enthusiast, or for yourself, this book is a great reference book for everyone from the fully qualified mechanic to the less-experienced enthusiast.